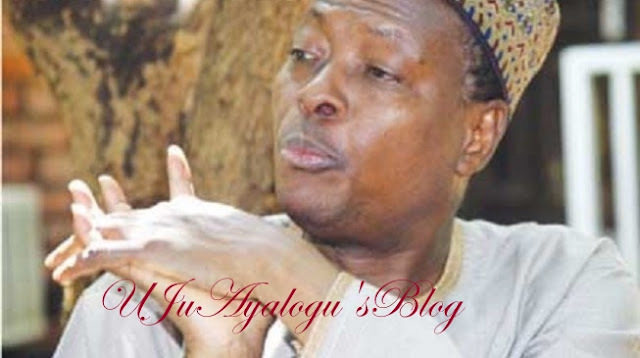 —Second Republic lawmaker, Dr. Junaid Mohammed, yesterday, pleaded with President Muhammadu Buhari to take a dignified exit from governance and return home to take care of his troubling health and save Nigeria from further woes arising from his inability to hold the country together. Mohammed, who claims to be one of the closest northern leaders to Buhari, accused the president of losing focus of giving Nigerians a purposeful leadership as a result of paying priority attention to the interest and welfare of family members and friends than the wellbeing of Nigerians. Mohammed cautioned those behind the move to have a rethink and recognise the fact that the north does not have a monopoly of power and that the presidency could go to only those who are prepared mentally and physically to take it. He said: “Look, there is nothing that makes it compulsory for Nigerians to concede the presidency to the north at any point in time. Any group that needs the presidency of Nigeria must be ready to work for it.